Secret Santa was revealed on Wednesday …. Sessy had me…check out my new Alex and Ani! Lucy was thinking “who had my name?”…sorry Luc, remember you’re a dog. 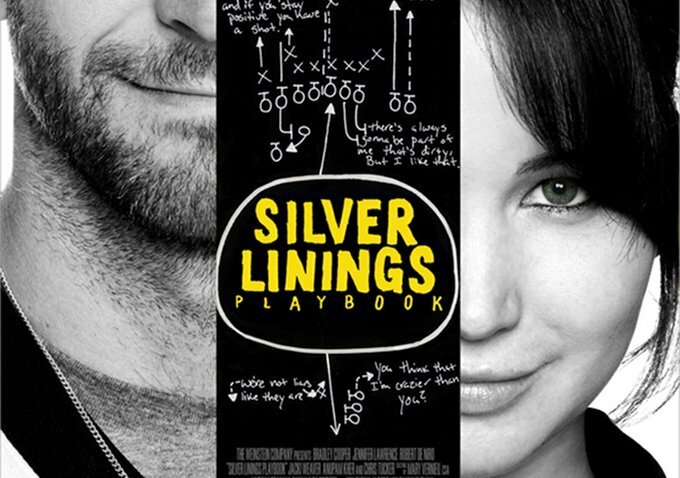 The morning before we opened our presents we woke up and wanted to see the movie “Silver Lining Playbook”…it is already a book…so I insisted on reading all 300 pages before we went to the movie at 4. I am not content when I am left to see the movie first! Book was really good…so was the movie @ The County! We had awesome seats…I snuck a few pics (with out a flash). We made new friends at a little bar in Chelsea…we were then “snuck” back for a dinner in this tiny restaurant attached to the bar that is exclusively for “Chelseanians” it pays to make BFFs… and it was delish. Signs read “You are now leaving Oz”….and this one made me a little sad… “Reality straight ahead”. These 2 for 1 cosmos could be the reason I have a “Wicked” headache today…Happy Holidays!